This age group is where everything should be coming together. Skills have been developed and now the players are putting them into practice, as well as learning the strategies of the game. Our A and B divisions allow for a choice of competitiveness Ã?????Ã????Ã???Ã??Ã?Â¢?? highly competitive at A to semi-competitive at B. May attend provincials. This would be decided by the team. However, if teams decide not to attend provincials but there are still players interested, a city wide team(s) may be formed to allow those who want the opportunity to have it. 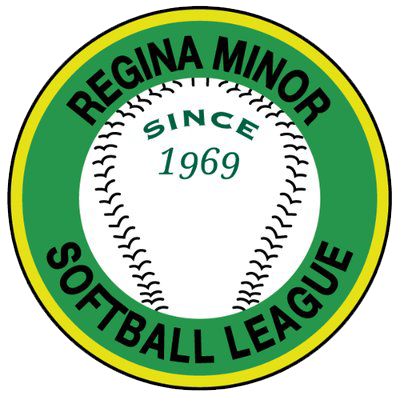 Players who want to attend provincials should be prepared to play until mid July and the beginning of August should they earn a spot in the Western championships.